The Spiel des Jahres has the stated purpose of rewarding excellence in game design and promoting top-quality games in the German market. It is thought the existence and popularity of the award is one of the major drivers of the quality of games coming out of Germany. The Spield Des Jahres has been responsible for the popularity and growth of games like Settlers of Catan, Dominion, Hanabi, and Dixit. It’s also considered one of the main drivers for the popularity of the EuroGames genre. The Settlers of Catan was one of the first Eurogames to achieve popularity outside of Europe. Over 24 million games in the Catan series have been sold and the game has been translated into over 30 languages. The game was created by Klaus Teuber, who was working as a dental technician outside the industrial city of Darmstadt, Germany in the 1980s. Teuber was designing elaborate board games in his basement on his free time. He stated that he used this as an escape from work. Almost all board-game designers, even the most successful ones, work full time in other professions; Teuber is one of a tiny handful who makes a living from games. For a lot of gamers, myself included, Catan was a gateway into the world of Eurogames. Before Catan, talking about board games usually meant you were referring to titles like Sorry, Monopoly, Trivial Pursuit, and Battleship — games that never excited anyone. 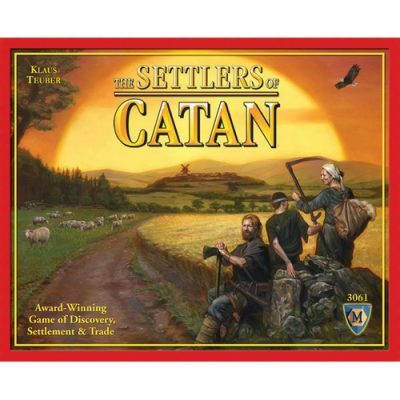 Settlers of Catan was a primary catalyst for the sudden popularity of board games in the United States. It made people hunger for more games that, at the time, had a very different set of rules and mechanics. Kickstarter has been revolutionary to the board game market, as it gives avid gamers a chance to put their ideas out in front of other like-minded people. It gave the tabletop community a way to bring silent ideas to life. You wouldn’t believe how much some of these games have actually raised. 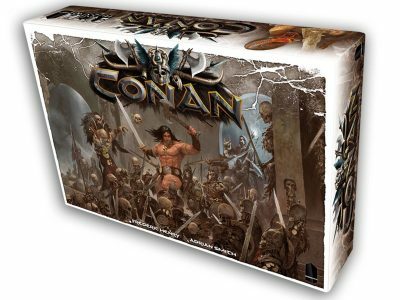 The Conan Board game Kickstarter campaign launched on January 12th, 2015 with a hefty goal of $80,000. It received full funding within 5 minutes and 37 seconds. Not only that, it went on to raise a total of $3,327,757. And it’s not just board games. Dwarven forge raised a total of $2,140,851 and only makes physical terrain tile pieces for role-playing games. As of Septermber 30,2017 there was 264 tabletop related projects you can fund on Kickstarter. 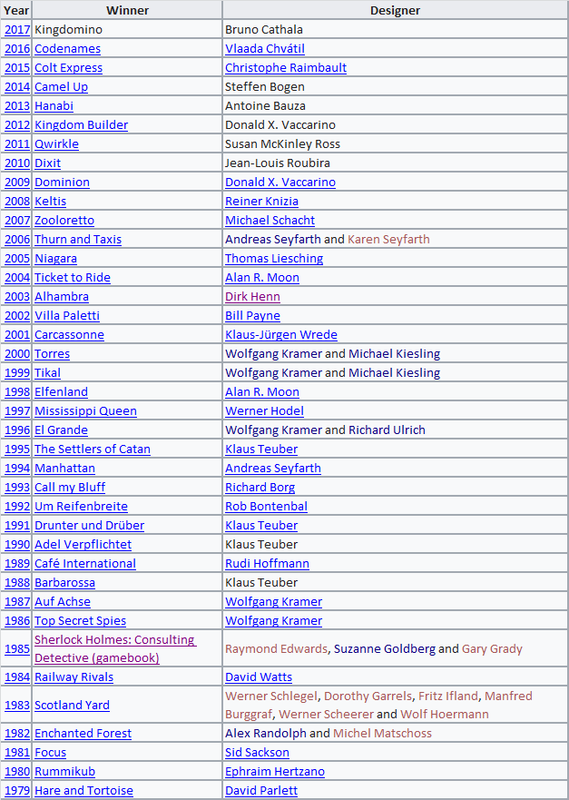 That’s a great display of how far the board game community has come. We finally circle back around to one of the biggest catalysts for the recent explosion in board gaming popularity, TableTop. TableTop is a web series about board games and was created by Wil Wheaton and Felicia Day. 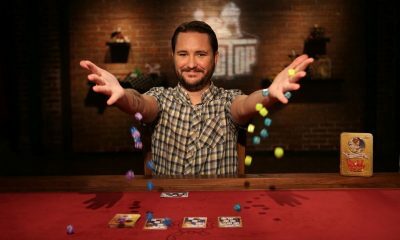 In each episode, Wil Wheaton plays board games with popular TV and web personalities. TableTop started out as a show on the Geek & Sundry Youtube Channel and quickly became its most popular series. The original concept for Tabletop was that Wil Wheaton (who’s an avid board gamer) would review board games. However, Wil Wheaton proposed that the best way to show how great games are is to play them. And, based on their success, they nailed it. Tabletop had grown to such a point that by the third season, they put up a crowdfunding campaign in an effort to become independent. Their target was $500,000 and they raised nearly triple that. They recently announced they would use the extra proceeds to launch a similar web series titled “Titan’s Grave: The Ashes of Valcana”. Titan’s Grave will be a multi-episode show focused on a single role-playing board game. Geek & Sundry has teamed up with Green Ronin Publishing (creators of several RPG titles, including Dragon Age) to create a new game engine that they will be using to power their RPG game. TableTop has become a resonating force in the gaming community. They focus on introducing gaming to new people that still have a misguided view of board gaming. A lot of people still think of Monopoly and Risk when they think of board games. TableTop’s popularity has started to shift this. The show has gotten so popular that board games featured on the show see skyrocketing sales. 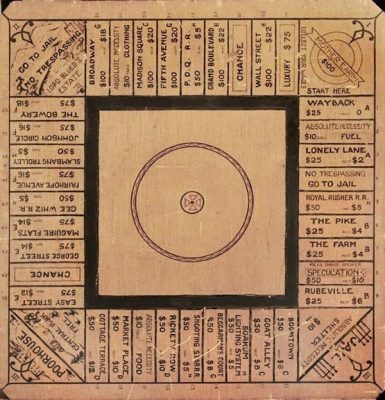 When Tsuro was featured on the show, demand was so high the publisher exhausted all stock reserves. For a time, the game was unavailable in Europe, as production tried to cope with US demand. Game manufacturers have dubbed this “The Wheaton Effect”. So what does a popular Youtube channel have to do with a yearly worldwide event? In 2013 Wil and Felicia held International Tabletop Day, where they played several games live with folks from previous episodes. The next year, the event had spiraled into a worldwide celebration with events in over 80 countries. The next Tabletop Day will be held on Saturday, April 7, 2018 and game stores from all over the world are announcing various events and promotions for their participation. Board gaming has officially become a worldwide holiday. Everyone’s built a friendly community both online and off where people share reviews, strategies, thoughts, and even painting techniques for board gaming. Though the community continues to grow at a radical pace, it’s still in its infancy. Keep holding board game nights and events to introduce new people to the fun of tabletop. There’s still so much more to come!